Route 57 is the University of Sheffield’s creative writing journal, featuring work from students, staff and alumni. 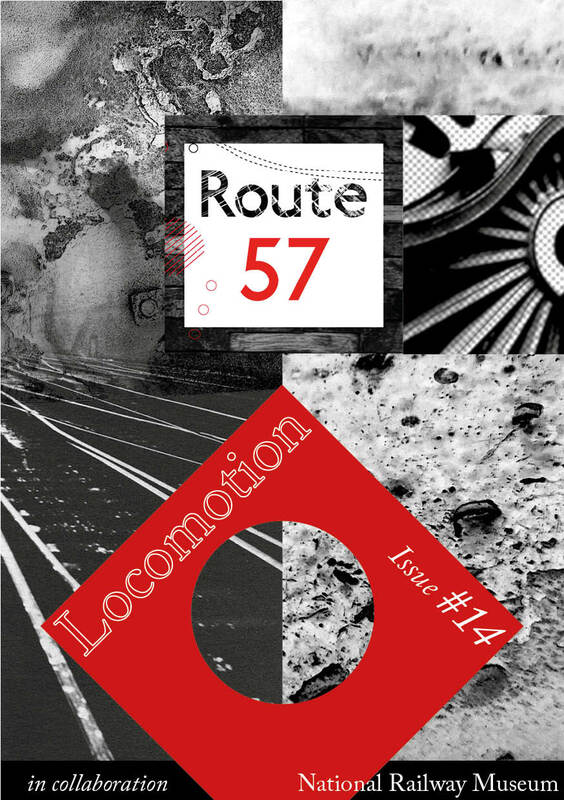 Issue 14 is entitled Loco-Motion, in collaboration with York’s National Railway Museum as part of the Railway Cultures project. This beautiful hand-made book, designed by artist Abi Goodman and printed at La Biblioteka, features poetry, fiction and non-fiction. Hear contributors read from Issue 14 at Sheffield Station Tap. Anthology available on the night.